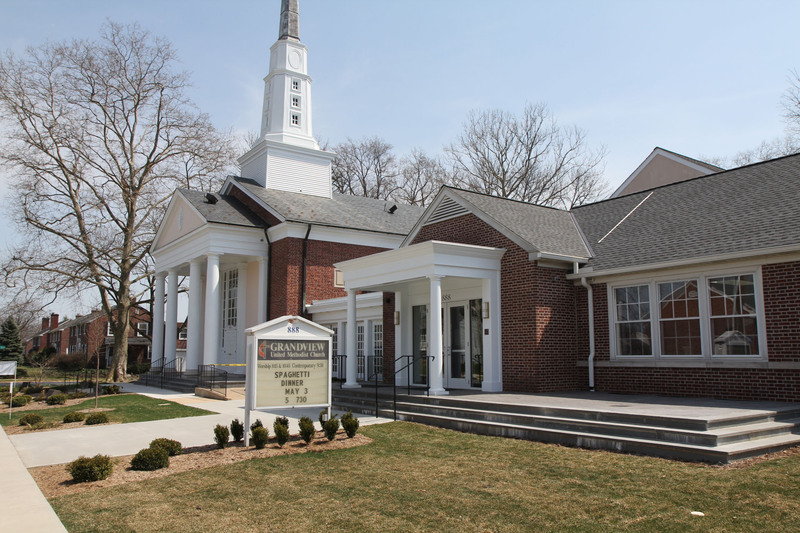 ​As a quickly growing neighborhood church, located on a small site within the neighborhood, Grandview faced a variety of problems when it outgrew its space. These problems had to be solved through design changes within, and on top of, the existing building instead of additions on the ground floor. 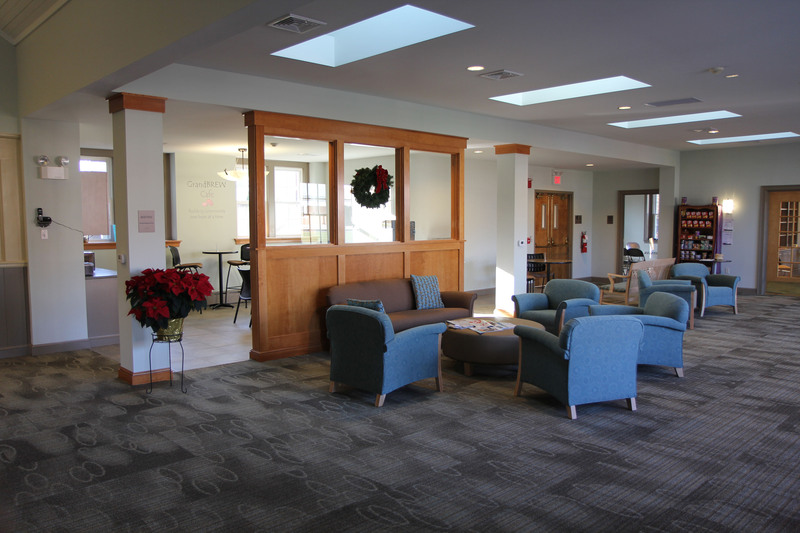 By reorganizing interior walls and designing a small second floor addition, we expanded their space while preserving the integrity of the building and the neighborhood. 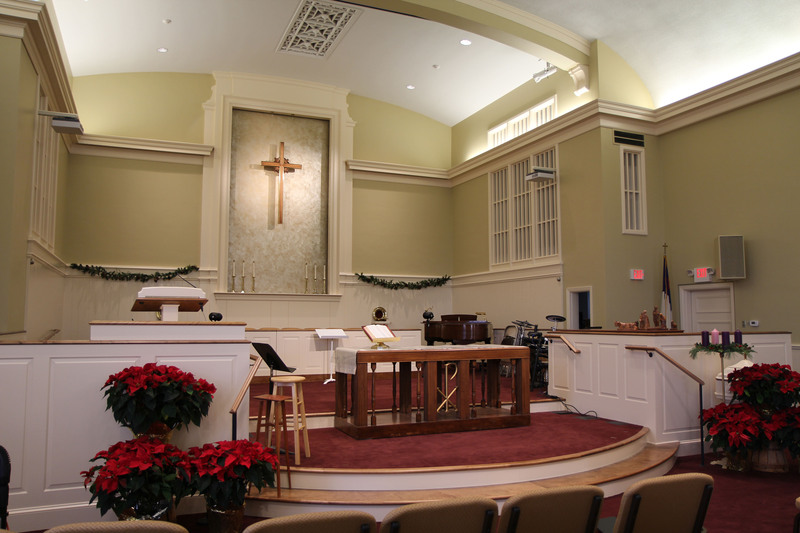 The renovated sanctuary is characterized by a blend of traditional and contemporary features that are compatible with the various types of worship services and needs of the changing congregation. "Ted has a strong, compelling aesthetic vision and understands the value of sacred space. He is particularly sensitive to working with a church community full of many people with diverse opinions. We could not be more pleased with the outcome or the process. We are delighted to recommend Hammel Associates to others." 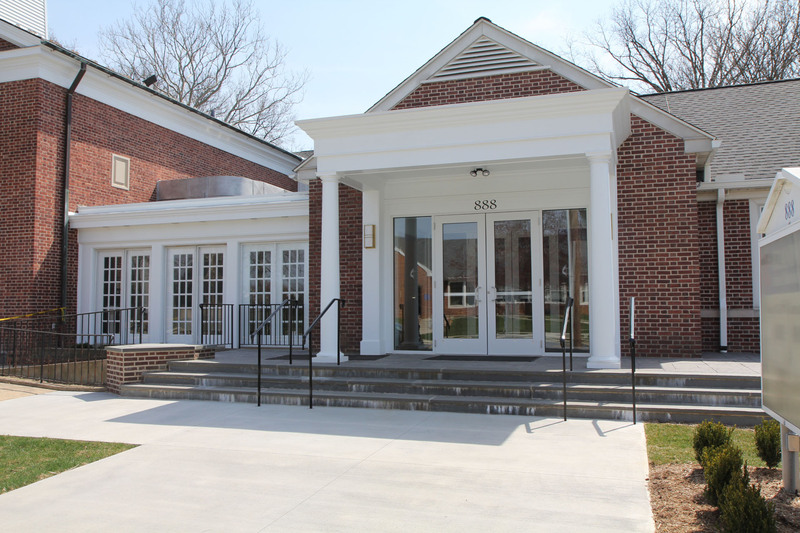 The new main entrance is an inviting focal point that enhances the entire facade of the building. 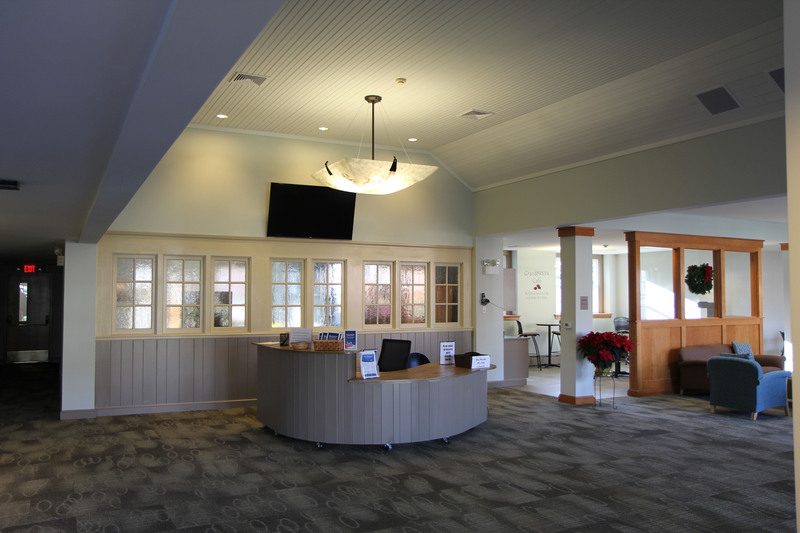 The new entrance makes it easy to use multi-purpose areas throughout the week without opening the doors to the main sanctuary. Varying ceiling heights, interior windows, new lighting, custom casework, and a neutral color scheme create an appealing area that is accommodating and functional. Reorganizing interior walls makes all the difference in transforming old, cramped spaces into airy, open rooms where people can socialize in comfortable surroundings.